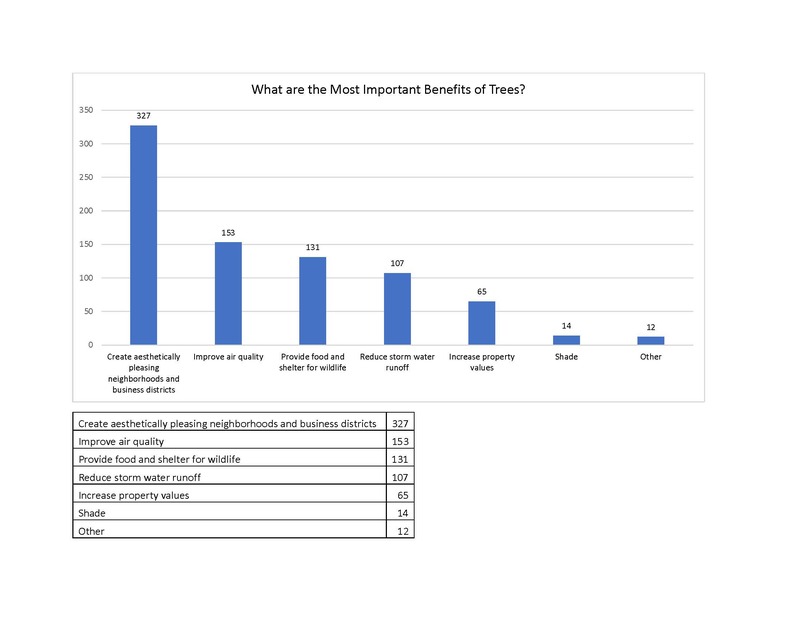 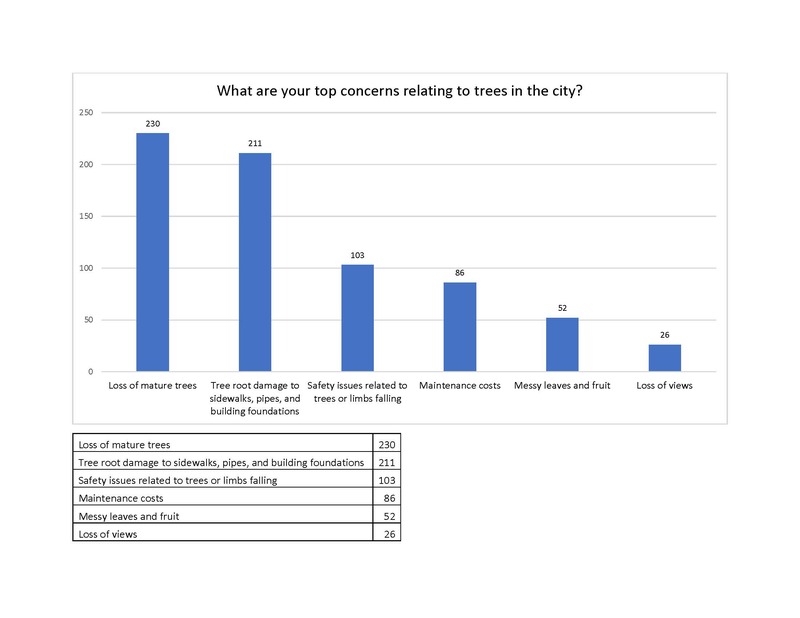 This 2018 Tree Survey gathered public input and suggestions to help guide the city’s tree program. 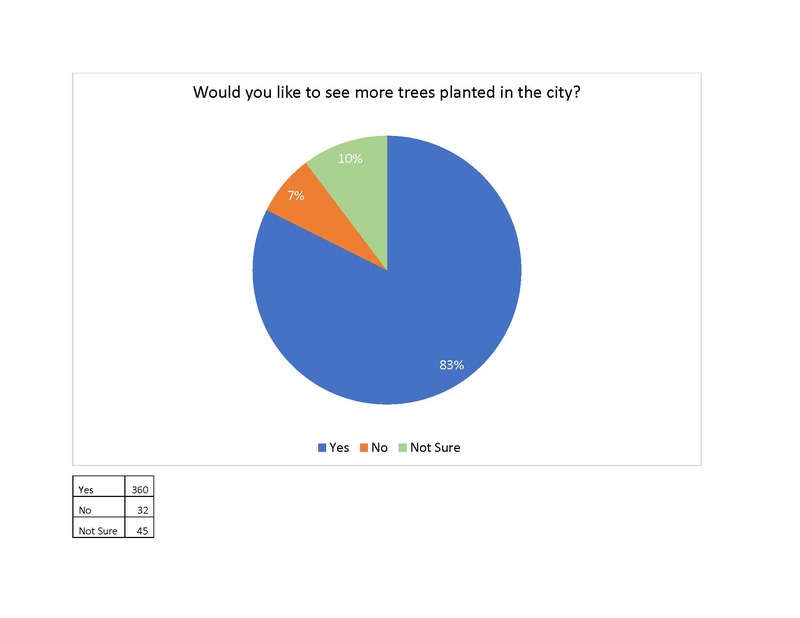 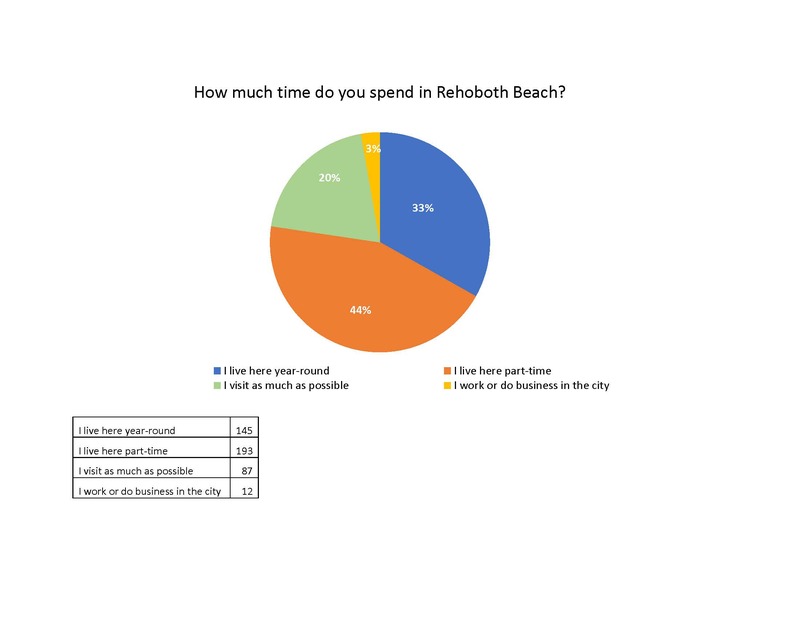 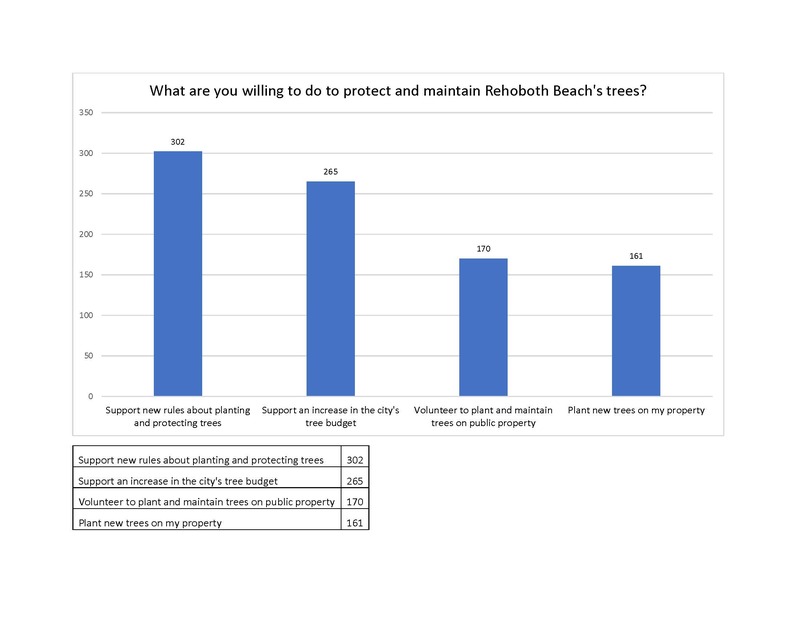 The data collected will utilize public opinion to help the city make sound decisions in the maintenance, planting, and preservation of our trees. 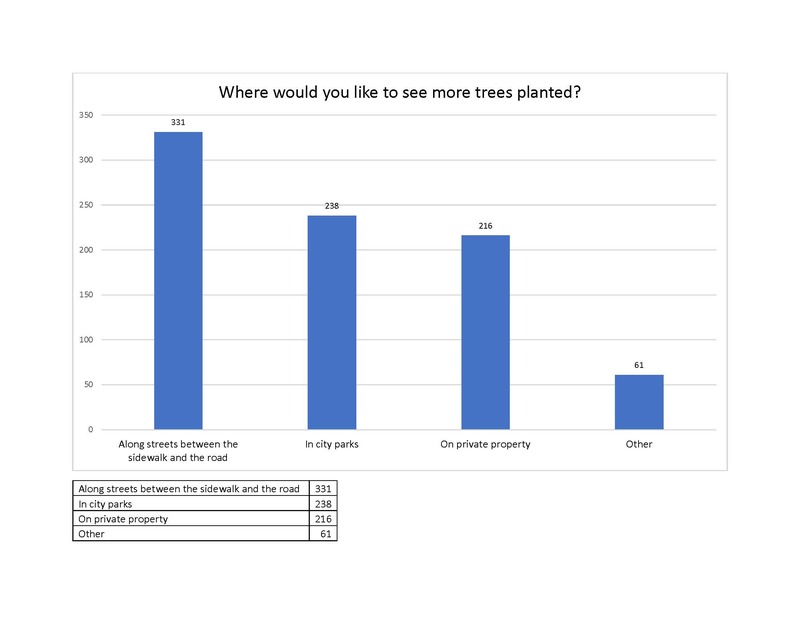 The information solicited through the survey will play a key role in the review and update of the city’s strategic plan goals and other decisions in the provision of city services.